Now that it’s officially sandal season, it’s time to get your feet looking and feeling great. Here are our best tips for perfect summer feet! 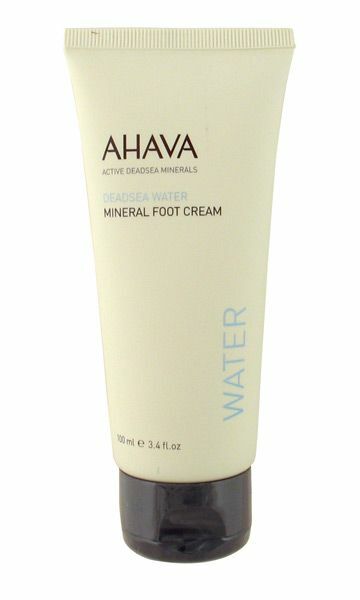 Ahava’s foot cream contains dead sea minerals to pamper your feet and soften skin. Slather it on at night and sleep in socks for extra soft feet in the morning. After a long day in shoes, treat your feet with this cooling foot spray. It has an amazing minty scent that deodorizes, and chamomile and aloe to moisturize. If your feet are beat up from a new pair of shoes or too much walking or standing, these blister pads will do the trick. They will help blisters heal faster as well as prevent new ones from forming. Once you try these gel steppies you will find yourself putting them in every pair of heels you own! They soothe the balls of your feet while improving the fit of your shoes. 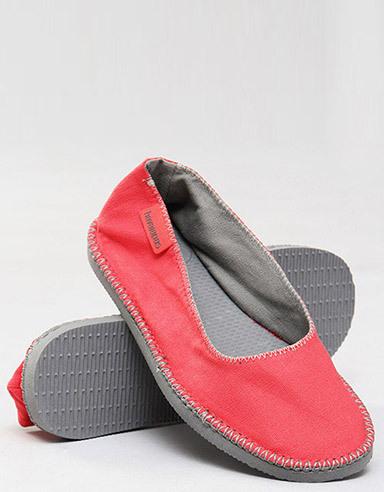 Our favorite flip-flops Havaianas now make flats! Their Soul collection is super cute with the same Brazilian boho vibe you expect from the brand. Most of all, they’re comfortable, which is what summer style should be all about! A UV protecting top coat will keep your polish from fading or yellowing in sun, sand and salt.